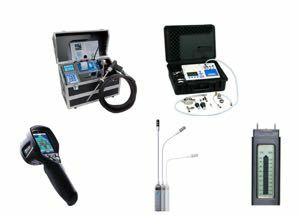 Ecom makes reliable portable emission analyzers that ensure your equipment is safe and up to code. Their products are top-quality, German engineered to deliver instant, accurate results every time. Their lightweight design and rugged build help you to quickly test so you can get back to work.